Sandy Lutz is now a full lay member of the Judicial Council, the highest judicial body – or court – of The United Methodist Church. 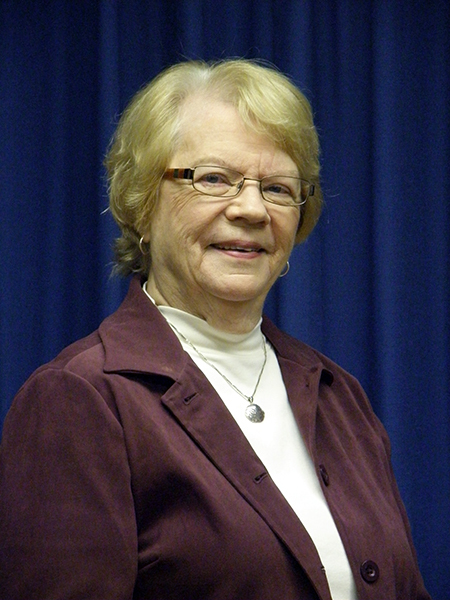 Voted in as first lay alternate by General Conference 2012, Lutz will now complete the unexpired term of Angela Brown. Since her election Brown has received her Master of Divinity degree and has been commissioned. The change in status from lay to clergy makes her ineligible to continue as a lay member of the Council. When that occurs the first lay alternate moves into that slot. Lutz will serve Judicial Council until the 2016 expiration of Brown’s original term.